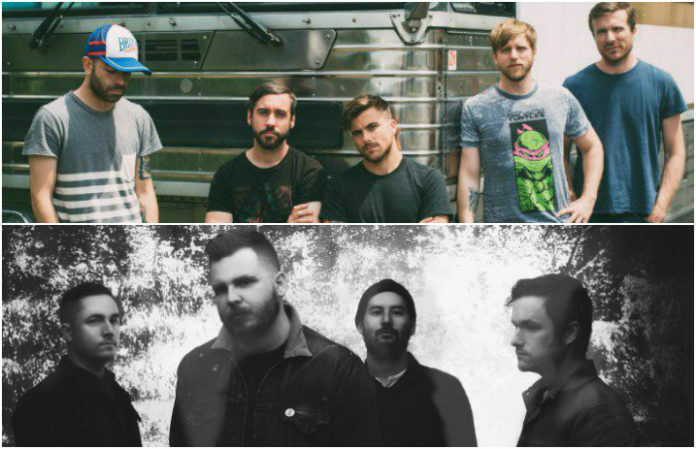 Get excited: Circa Survive and Thrice have announced a co-headlining tour with support from Chon and Balance And Composure, and we’re already looking forward to this. The fall tour is set to kick off in November, with dates spanning across the North America and Canada. Circa Survive are set to release their new record, The Amulet, Sept. 22. Alongside their album announcement, they debuted a music video for their new single, “Lustration,” which you can listen to here! Tickets go on sale Friday, and you can pick them up here, with VIP tickets available here. Happy to announce we'll be touring w/ @Thrice, @CHONofficial, & @balanceandcomp! How excited are you for a Circa Survive and Thrice headlining tour? Let us know in the comments below!